It was so fun to see the Lammers family again this year. 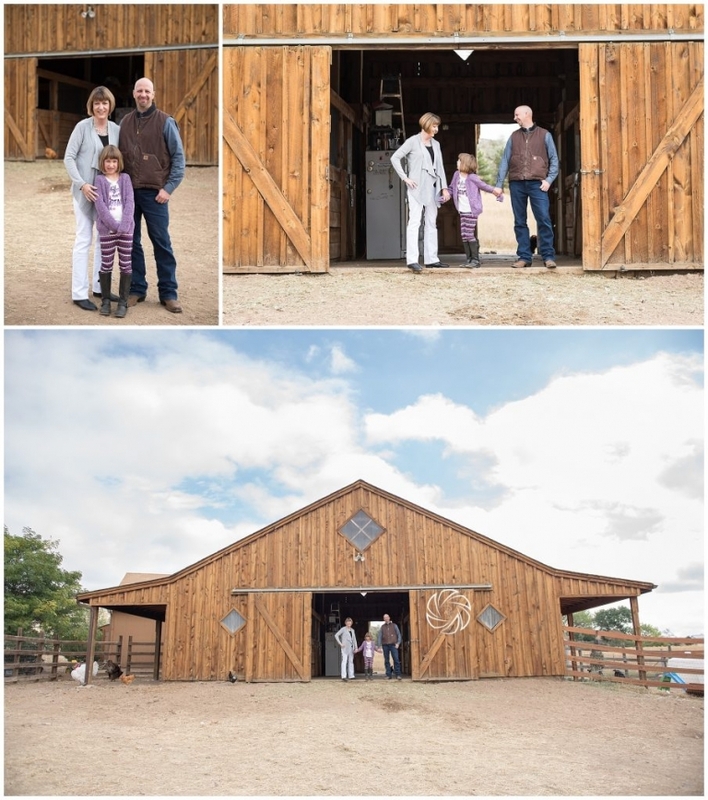 When I decided to shoot at this location, this is one family I hoped would book (it is right up their alley). This site is authentic, slightly rustic, always evolving and full of life. From the turkeys to the foothills, it is Colorado country. I am so glad they were able to be there to celebrate it. 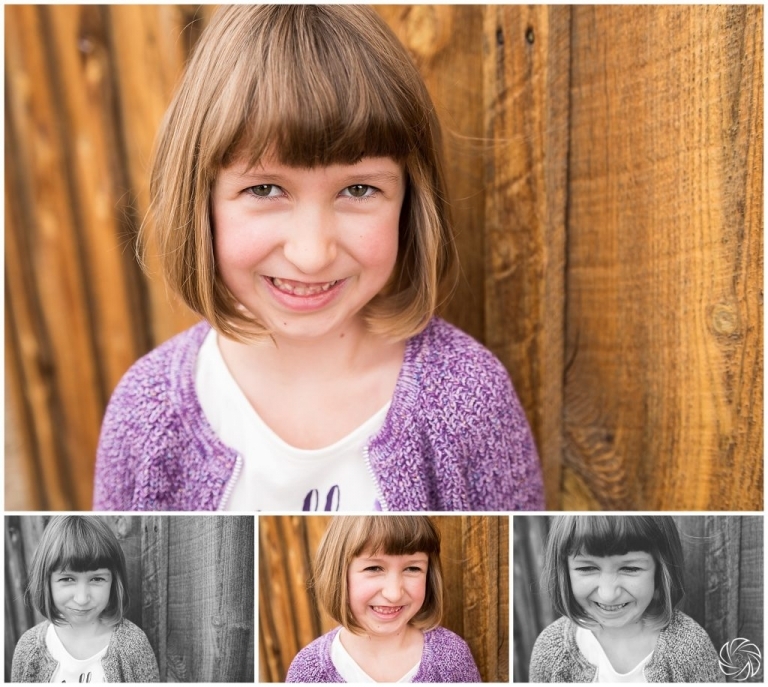 Here are a few previews from this family’s mini shoot.